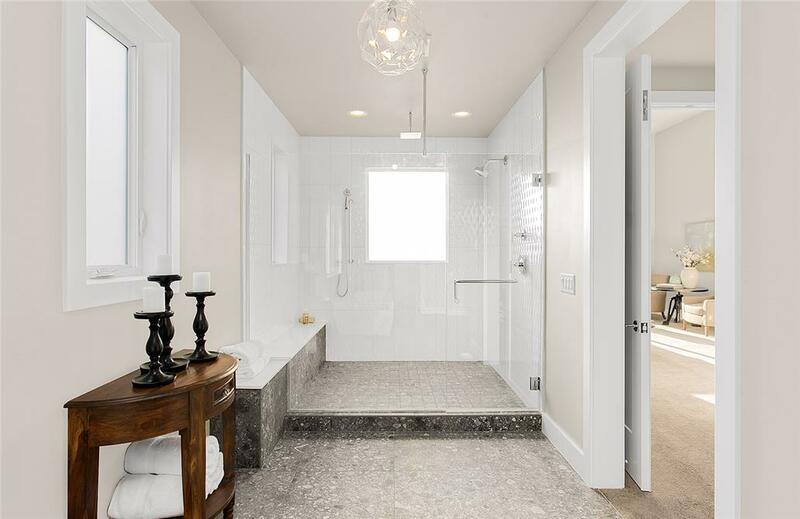 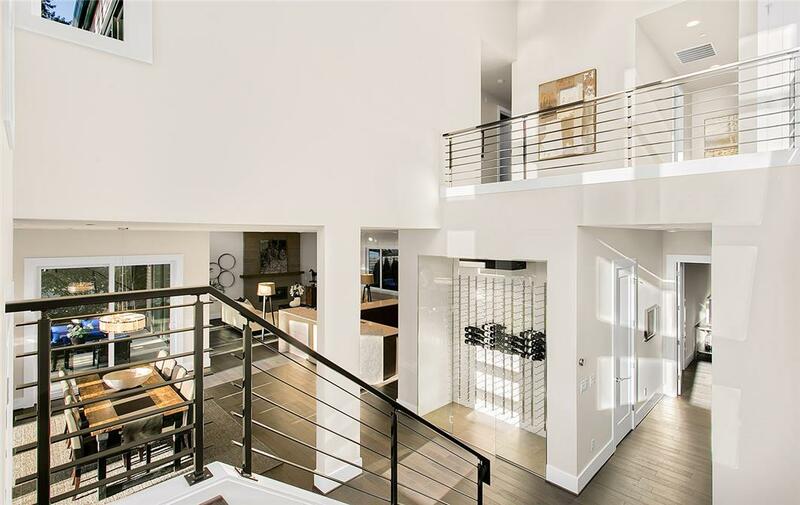 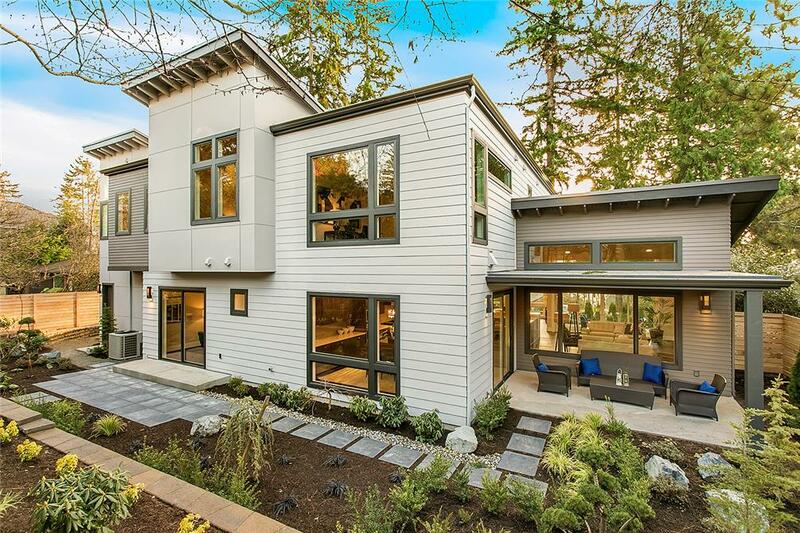 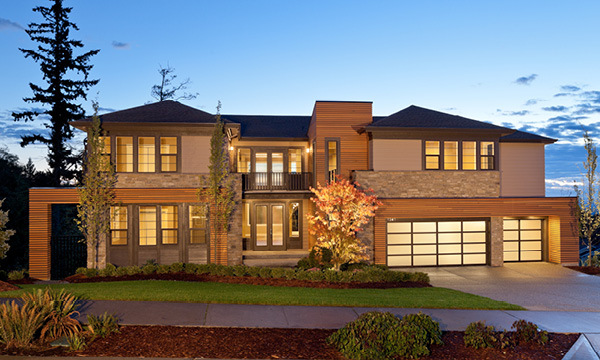 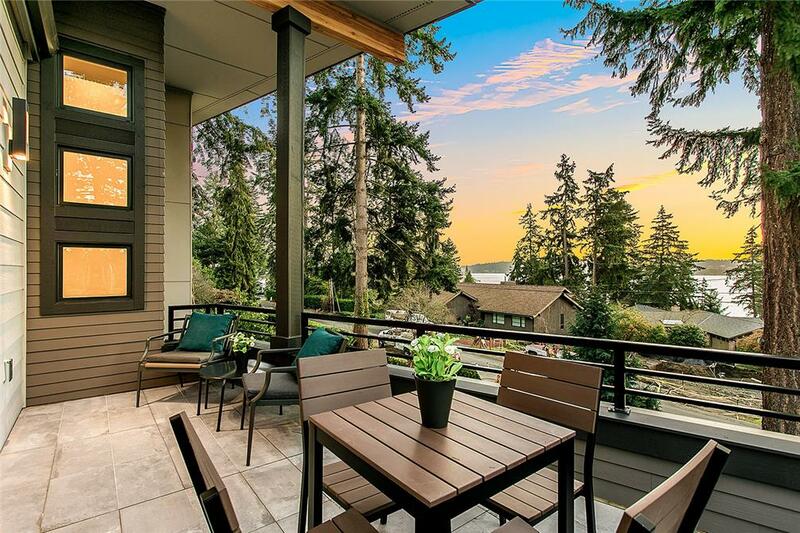 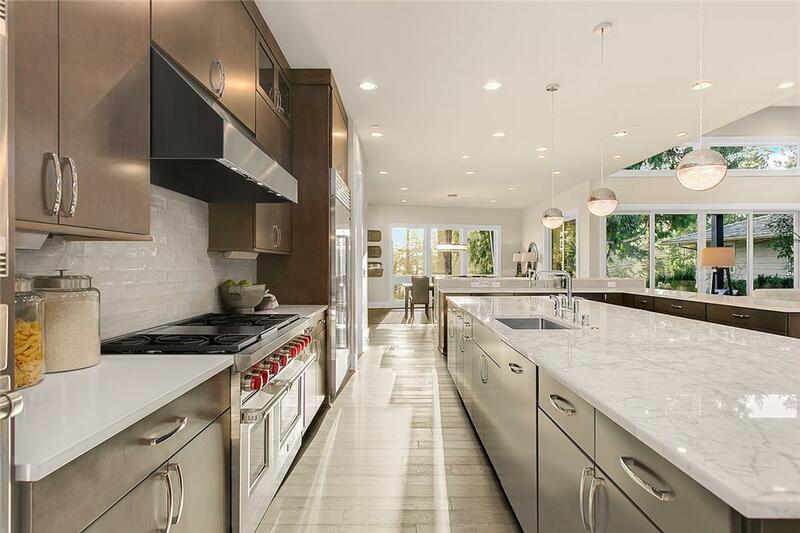 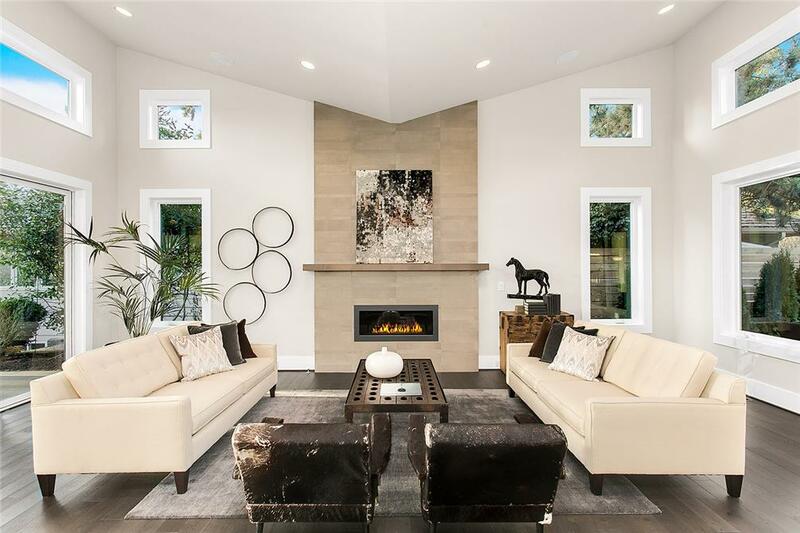 Within short walking distance of downtown Bellevue, Copenhagen is an executive home designed to maximize views of its Lake Washington neighborhood. 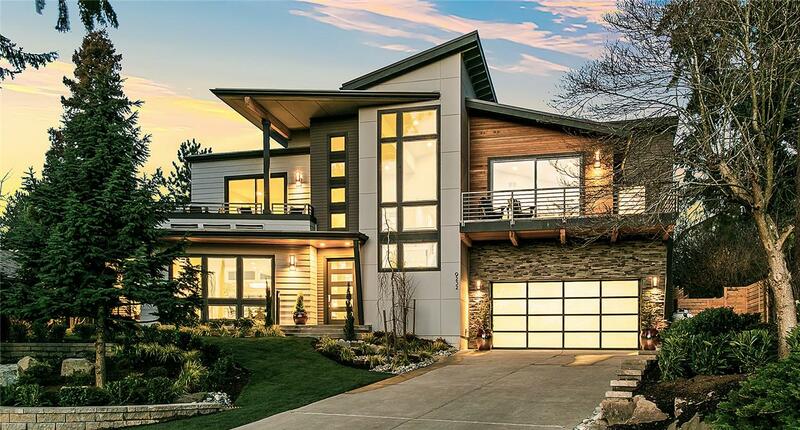 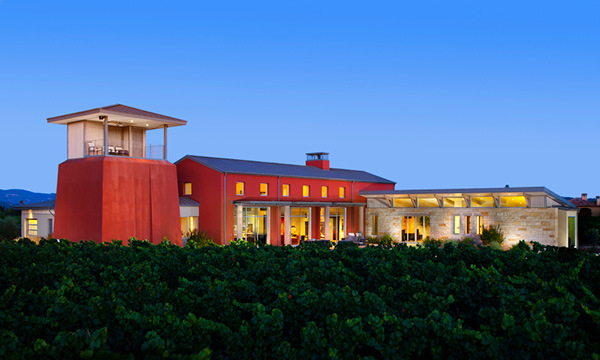 Butterfly roofs accentuate the elevation of the residence and is carried through the interiors of the home, providing a truly unique design element to its living space. 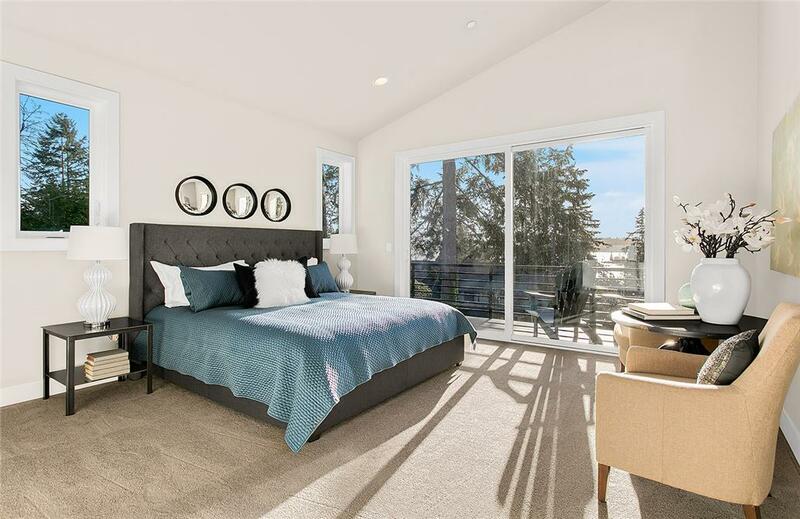 Dual covered outdoor spaces extend beyond both sides of the Great Room to leverage the indoor/outdoor entertainment experience, and the master suite is wrapped with a deck to minimize street front exposure, enhance a sense of privacy, and maximize lakefront sightlines for private enjoyment.